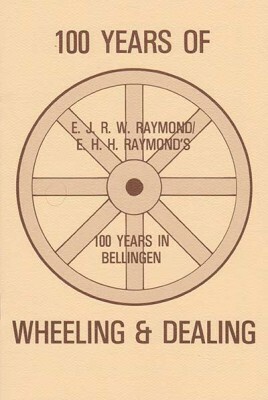 Home / 100 Years of Wheeling and Dealing. 100 Years of Wheeling and Dealing. © 2019 Bellingen and Urunga Museums.